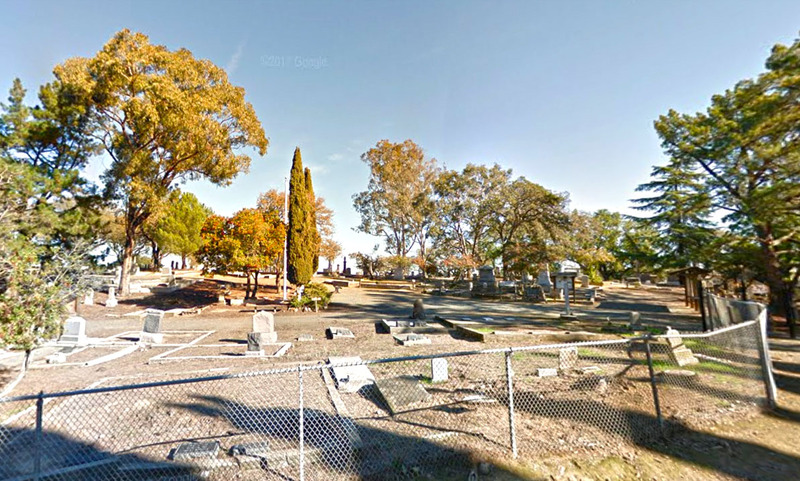 Alhambra Pioneer Cemetery is owned and managed by the City of Martinez. Alhambra Pioneer Cemetery was established in 1850, originally named, "Martinez Cemetery". 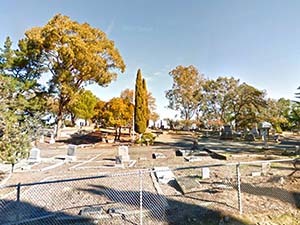 The City of Martinez took over operation of Alhambra Cemetery (5 acres) in the mid 1970’s and Potter’s Field (3 acres) from Contra Costa County in 1992. There are an estimated 5,500 people (and a few animals) buried in Alhambra Cemetery, numerous undocumented and many without headstones. The City inherited incomplete burial records from the Alhambra Cemetery Association (1869-1969). It is also alleged that the County purged many of Potter’s Field records in the 1920’s. 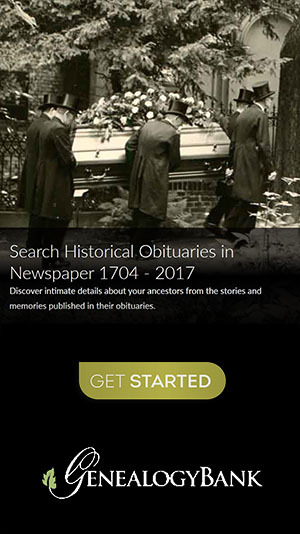 An exact number of burials may never be known.